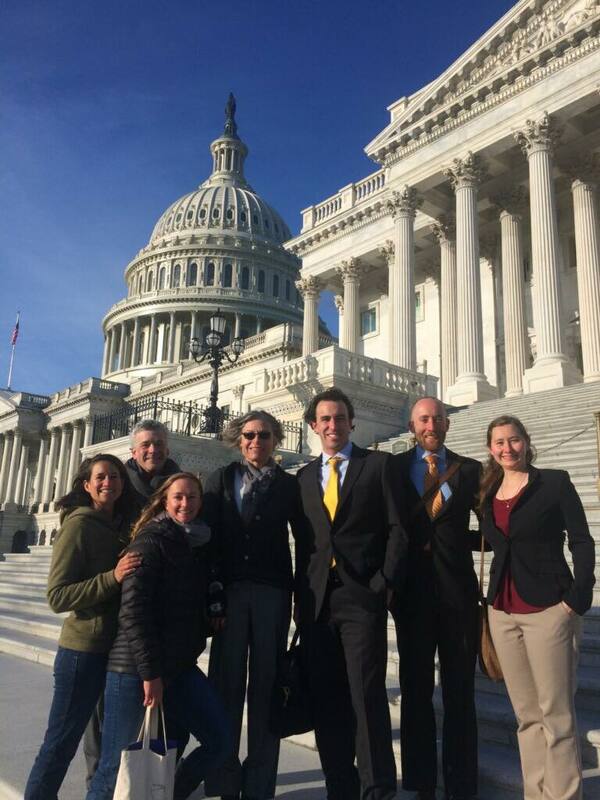 Valley Organic Growers Association along with Colorado Farm & Food Alliance, Western Slope Conservation Center and Solar Energy International visits DC to meet with U.S. 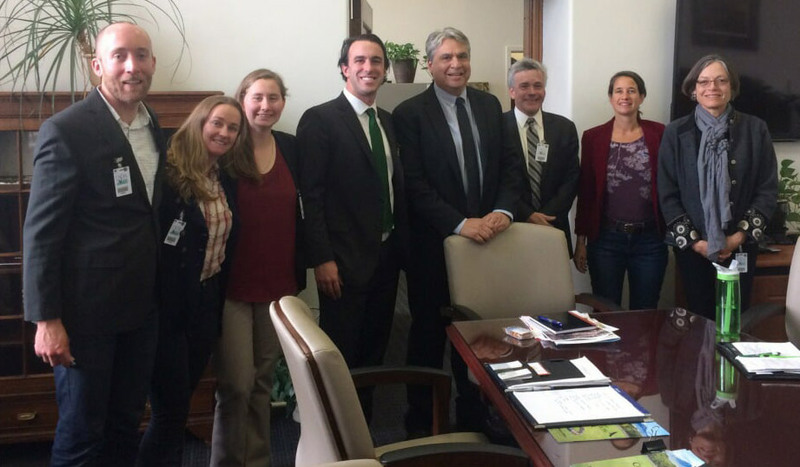 Senator Michael Bennet, of Colorado, Dan Jiron, acting Undersecretary of Agriculture, and the planning staff with the U.S. Bureau of Land Management to talk about the importance of protecting Delta County’s water sheds and National Forests. Representatives of those organizations describe the visit as “remarkable”. The Farm Bill can also impact our national forests, since Forest Service management falls under the U.S. Department of Agriculture. As a result, Farm Bill conversations were particularly relevant for the North Fork residents, whose small-scale agriculture depends on clean water from healthy forests. Officials thanked the Delta County group for their willingness to travel across the country to visit with them. It was clear to group members that few other small communities bring such diverse voices together in a shared vision for the future of their home and the surrounding public lands. Beata Ramza with Solar Energy International returned home with a strong sense that our officials were listening. 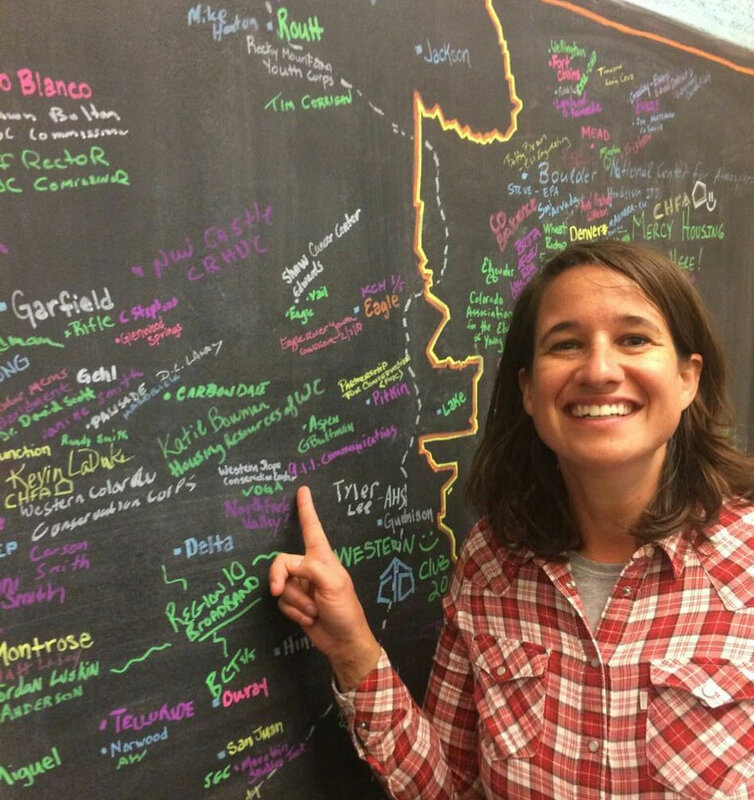 All those who took part in the trip agree that these kinds of long-term connections will be essential to success for many of the local collaborative, and rural resilience projects currently underway on the Western Slope. These community-based efforts include the North Fork Coal Mine Methane Working Group, and SEI’s Solarize and Solar in the Schools programs. 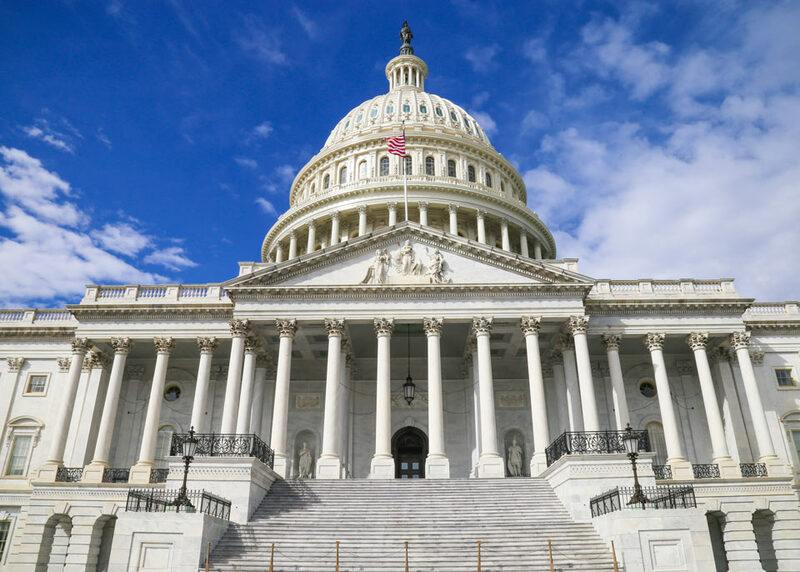 Decision-makers were happy to learn about these ongoing projects with diverse representation, bipartisan participation, and broad, local support. “Home-grown” solutions to vexing problems can address a range of issues. The Coal Mine Methane Working Group is an example of how creative solutions and shared values can bring diverse partners together. “We can solve two problems by pointing them at each other,” noted Chris Caskey, a climate and energy scientist and board-member of the Conservation Center. “By using thermal energy from the coal mine methane waste, now being vented from the valley’s mines, we can produce value-added ceramics such as brick and tile from the clay currently filling Paonia Reservoir.” Such a project would help mitigate the climate impacts of the vented methane, improve the resilience of agriculture in the valley, and create local jobs. Renown as Colorado’s “Farm-to-Table Capital,” the North Fork Valley includes Colorado’s highest concentration of organic farms, more than a dozen wineries, and a burgeoning local food scene. This vibrant economy relies on the watersheds protected by the national forests above the valley floor. The public lands, also important for hunting, fishing, recreation, and to the tourism that pumps millions into the county each year, are critical to the future of agriculture in the valley. The Delta County delegation included Alex Johnson, Karin Ortiz and Chris Caskey from the Conservation Center, Emily Hartnett and Molly Moore from the Valley Organic Growers Association, Beata Ramza from Solar Energy International, and Pete Kolbenschlag representing Colorado Farm & Food Alliance. All the groups vowed to stay involved at this important time.